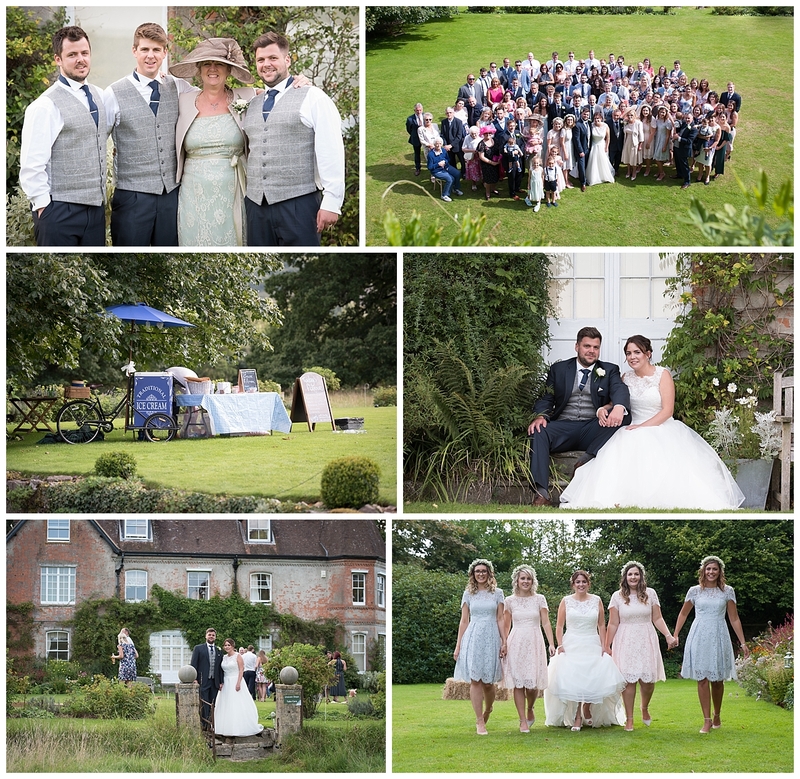 Last Saturday was the perfect day for an English country garden wedding at Shillingstone House, set in the beautiful rolling countryside near Blandford in Dorset. The day began bright and early with bridal preparations at Chloe’s Mum and Dad’s. 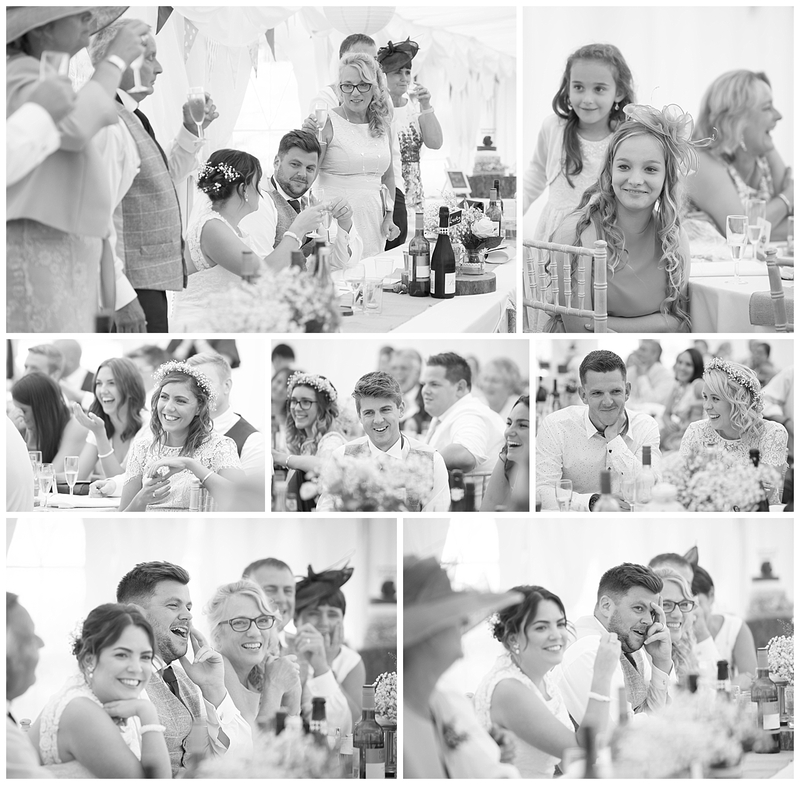 Fun and laughter was on the menu, along with a drop of Prosecco and pastries, a must for any pre wedding breakfast. Matching silk dressing gowns set the scene. I first met Chloe and Adam when I was photographing Adam’s Dad’s wedding last year and we hit it off straight away, the deal was struck after I photo bombed their selfie! 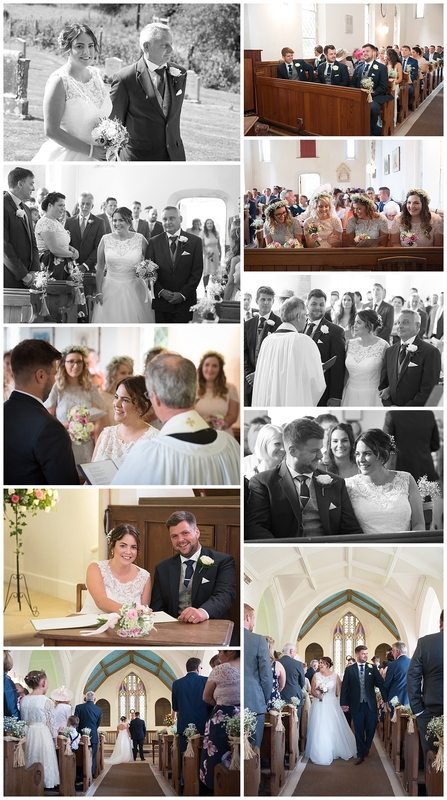 So I was delighted to be asked to photograph their special day. We arrived at the beautiful Country Church of St Nicholas in Winterbourne Clenson. The laid back, fun atmosphere was carried on by the vicar who read from the book of Pooh Bear. More fun and laughter and love filled the air. 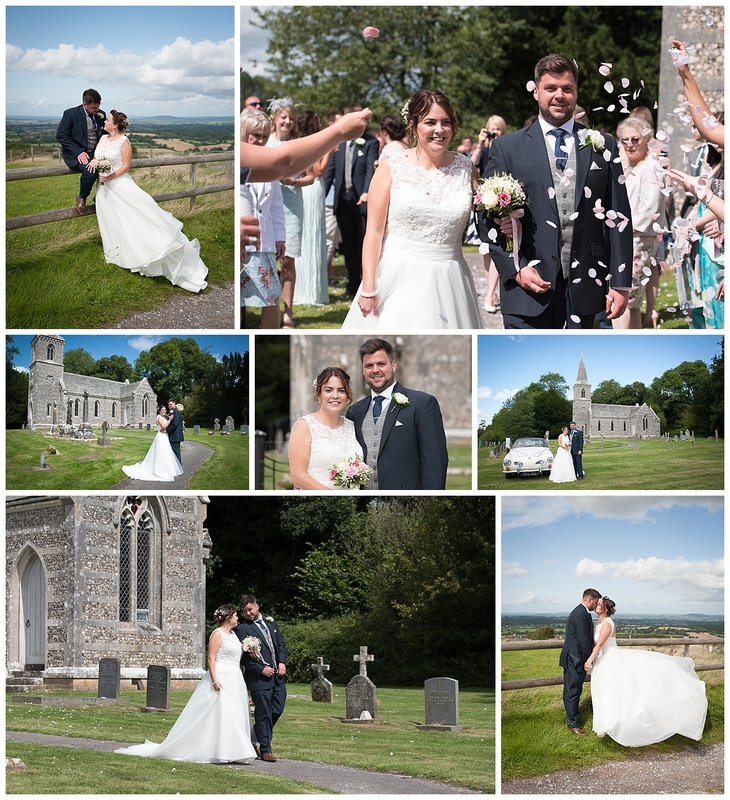 We arrived at Shillingstone House at 2pm after a brief stop at Oakford Hill for some more photos with the gorgeous view. 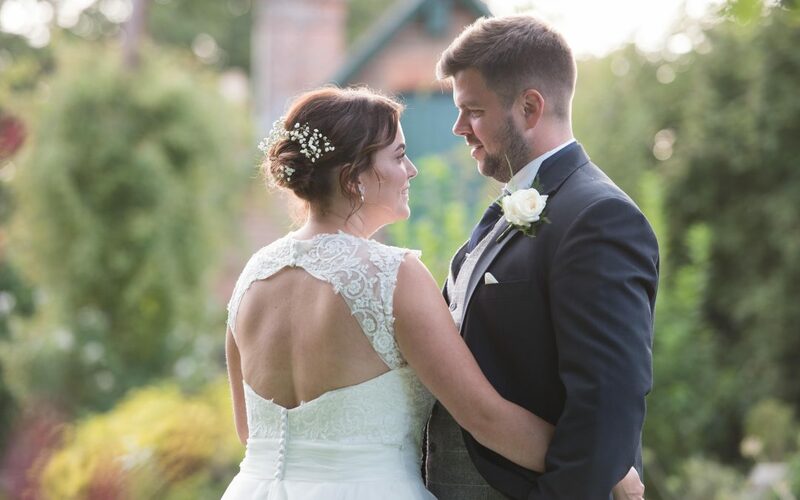 We were met by the wonderful Sir Michael and Lady Caroline Salt who couldn’t have been more friendly and accommodating as they greeted the wedding guests into the beautiful 30 acre grounds surrounding their home. The marquee was set out with some lovely personal touches, including a top trump card for each guest with a selfie of themselves on it, genius! 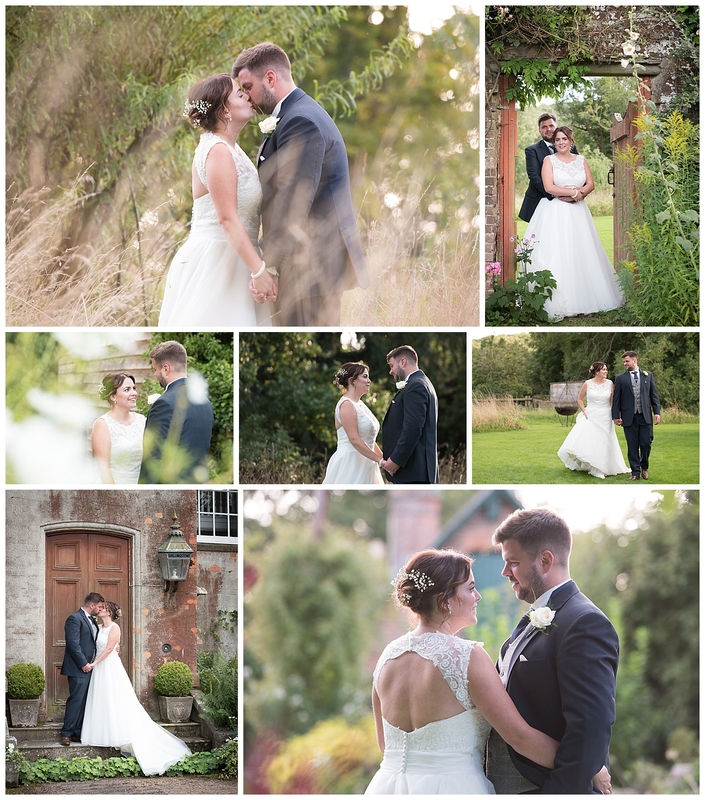 The guests roamed the grounds and enjoyed the canapés and lawn games while I had a chance to take Chloe and Adam off for some photographs in the grounds and beautiful walled garden. After a tasty BBQ in the marquee we had the speeches, Adam’s 2 brothers stole the show with their hilarious speech, embarrassing their brother and bringing the house down with laughter. 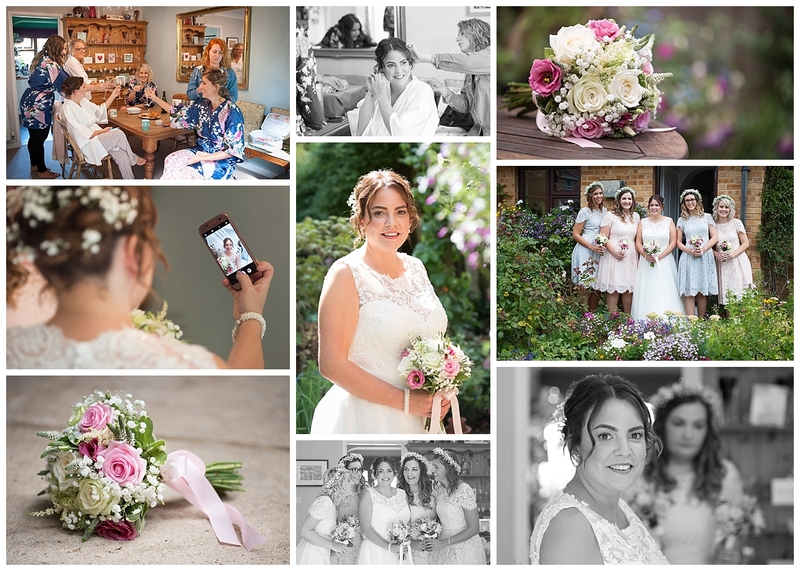 I left them all to dance the night away happy that I had a stunning set of wedding photographs to work on and had enjoyed a really fun relaxed day with some genuinely lovely people. Chloe and Adam I wish you both all the happiness as you continue in your journey through life together. Thank you for having us.